First outing – Project "Pedal bin"
Finally my droid had its first attendance at a builders event. 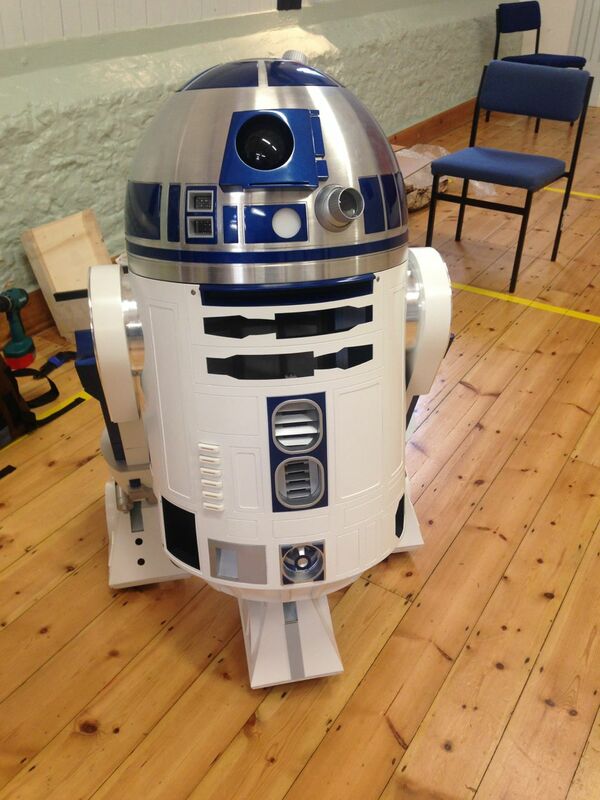 It’s still static and is missing a few details but it stood proud while many other R2 units were whizzing around it. Now another two weeks of tweaking things for Star Wars Celebrations Europe 3.